Donate items to our space reserved for the West Seattle Community Garage Sale! 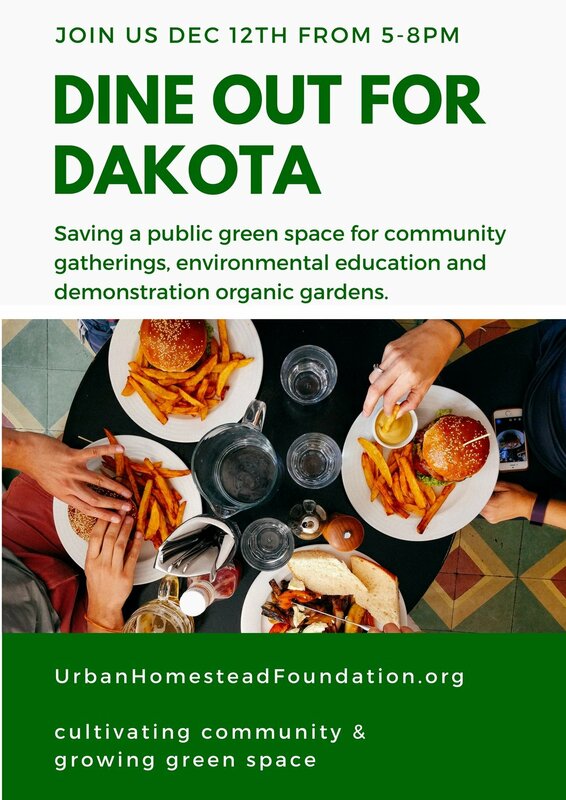 Proceeds from anything we sell will go towards the purchase of the Dakota Homestead. Whatever we don't sell we will bring to Goodwill. So clean out those closets, garages, and basements and for a good cause! All donations are tax deductable. Please preregister here so we can estimate how much help we will need!